Bred by HH Aga Khan Studs. 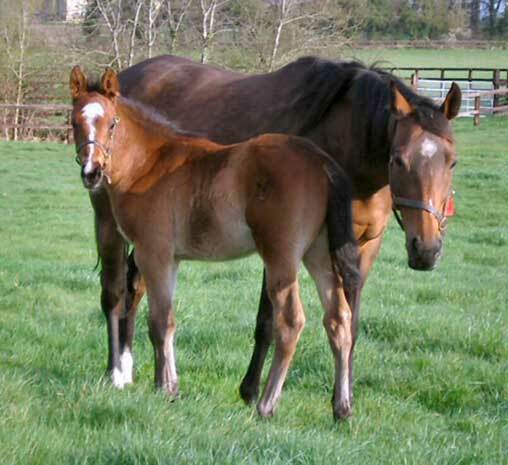 Khatela is from a good Aga Khan family (of sire KALDOUN) and she is the dam of nine runners and seven winners to date. 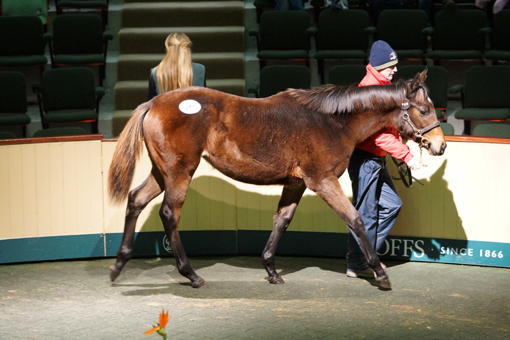 This includes Listed winner and Group placed MASSIVE (by Marju) and Listed placed Irish Kind (by Cape Cross). 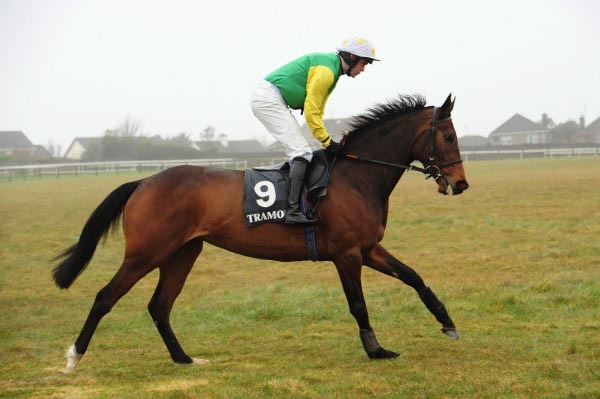 Busted Tycoon, her 2009 Marju filly, has won six races in a row and made history by winning three races within five days at the famous Galway Festival in 2013. Her Lilbourne Lad two year old filly is named Forgotten Wish and is in training with Richard Hannon. Khatela with Massive (by Marju) in 2004. Khatela is in foal to Born To Sea. Busted Tycoon, 2009 filly by Marju - a full sister to Massive, winner of six consecutive races in 2013, Massive wins Heron St. LR from subsequent Gr 3 winner Charlie Farnsbarns and (right) her 2013 filly by Lilbourne Lad who made 50k at Goffs November Sale.